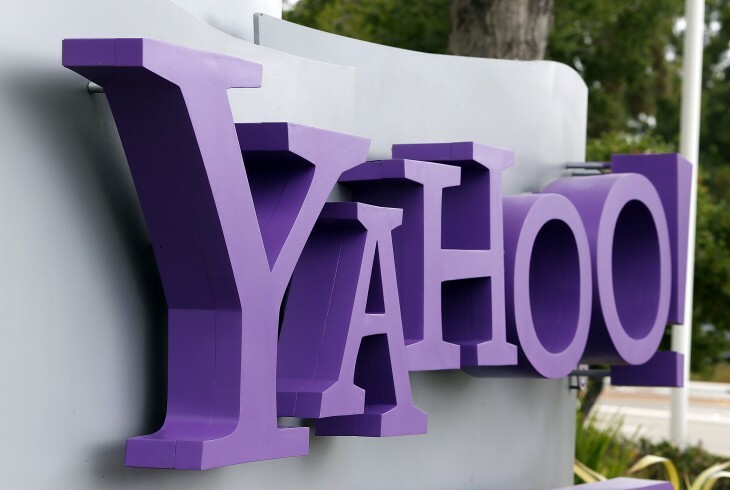 Yahoo today announced that on July 15, the company will be offering “short, sweet, and memorable” Yahoo IDs up for grabs. It is doing this by freeing up Yahoo IDs like emil@yahoo.com that have been inactive for at least 12 months so users like thisismythrowawayaccount@yahoo.com can finally get a useful email address. That implies you’ll be able to attempt to claim multiple IDs, but you’ll only be able to switch to one. Spammers and other criminals will likely want to take advantage of this little contest, and Yahoo will presumably be working hard to stop them. For those who haven’t used their Yahoo account in ages, the company reminds you that Yahoo IDs are not only for your email address. They also tie your customizations and preferences to other Yahoo properties, for looking up content such as sports information, weather, and news. What if you haven’t logged into Yahoo! for over a year, but want to keep your Yahoo! ID? It’s easy. All you have to do is log on to any Yahoo! product before July 15th. Frankly, this message reads like the spam you sometimes get informing you that Microsoft or Google will be shutting down inactive Hotmail or Gmail accounts. Yahoo will likely have to spend a lot of resources to convince users that this isn’t a scam. Clearly the goal here is to build up the Yahoo brand. Frankly, we think removing the exclamation mark from Yahoo! would probably be a better way to achieve this end.